Garlic is a favorite food of many who can appreciate its robust, bitter and spicy flavor. With a multitude of uses in dishes from all across the world, you'd have to look far and wide for someone who doesn't love this little plant. 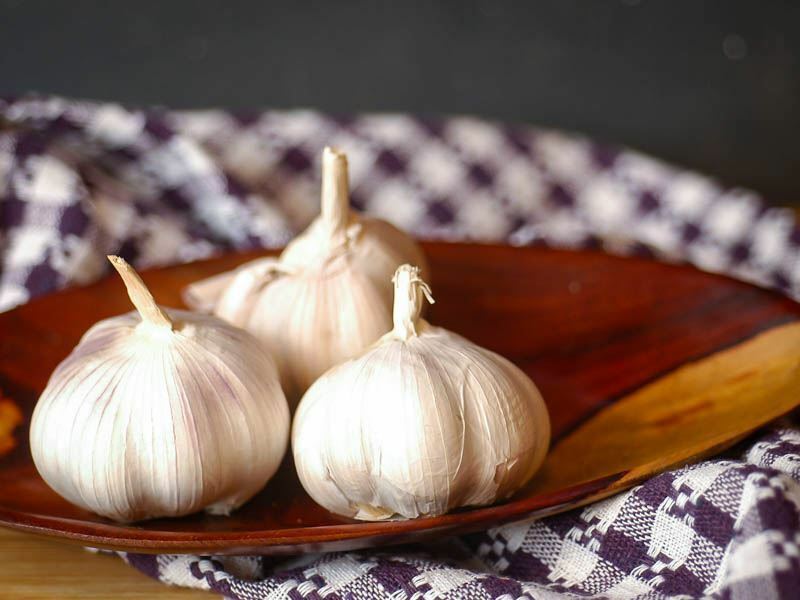 But while many can appreciate garlic for its flavor, they're not as likely to make use of it fresh in their cooking. 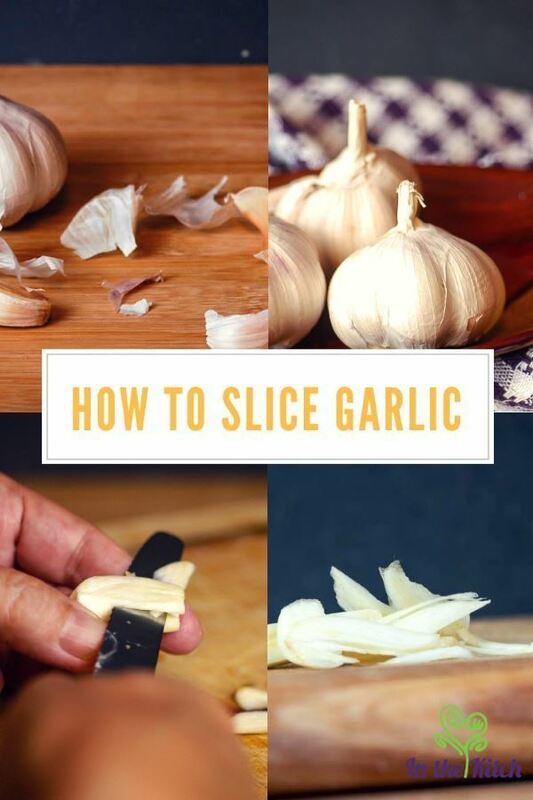 This might have something to do with how hard it can be to properly slice a clove of garlic, and how simple it is to sprinkle your dish with some garlic powder. 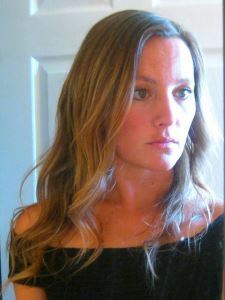 While this is a problem many encounter at some point in their lives, it's far from insurmountable. 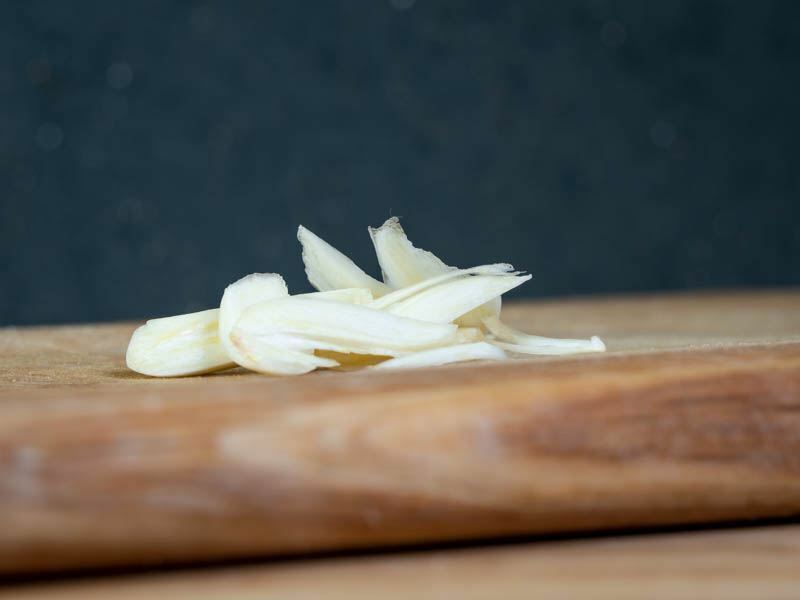 Whether you use a sharp knife or a mandolin for those paper thin cuts, learning how to slice garlic is a must for every chef. 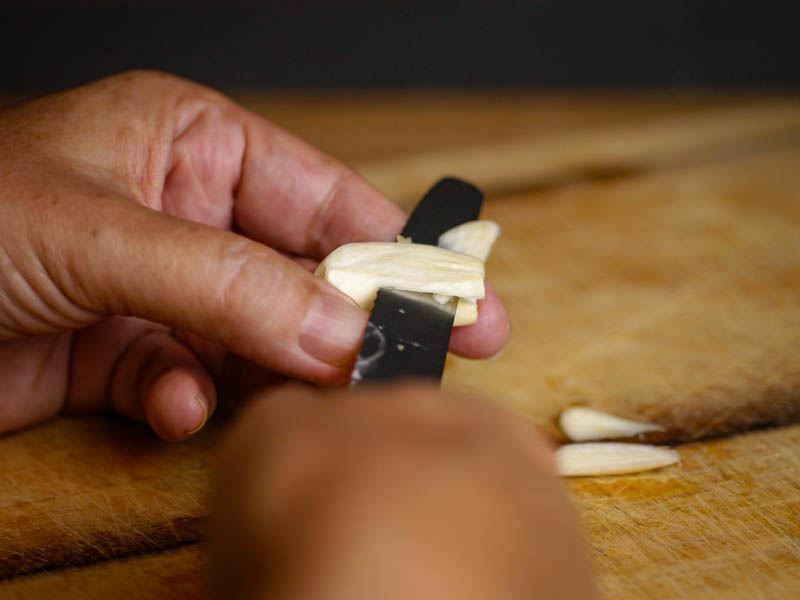 Join us today for our guide on how to slice garlic like a professional chef, including the techniques for peeling and slicing. Step #4. Ready to Use. Remove the peel using a small knife. Or, you can use this awesome trick to peel an entire garlic bulb in 20 seconds! Carefully cut the clove in thin slices using a small knife. 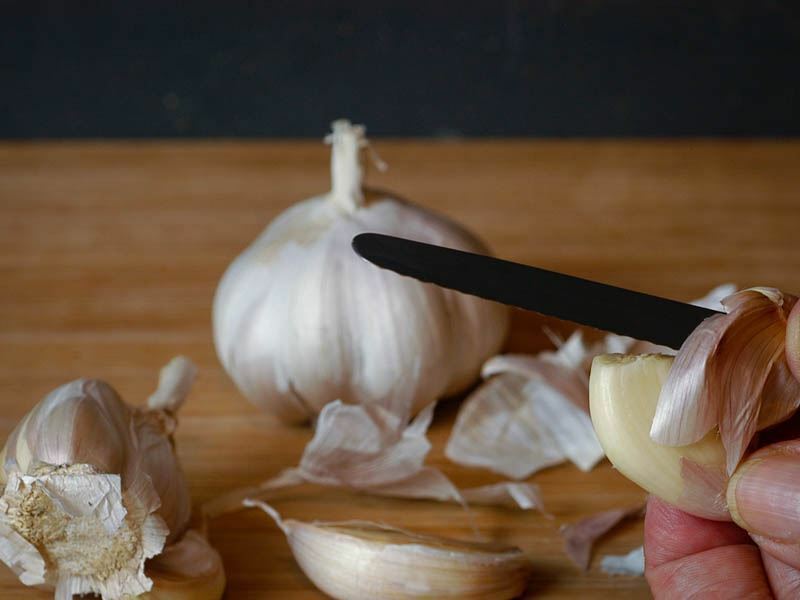 Now you've got the skills you'll need to slice garlic like a pro. While any kind of precise knife skills can be a bit intimidating, all you need is a little practice and some reliable tools to master your craft. A garlic mandolin can also be a great tool for those paper thin garlic slices. What's your favorite use for garlic? Do you prefer it sliced, minced, or chopped? Let us know in the comments.